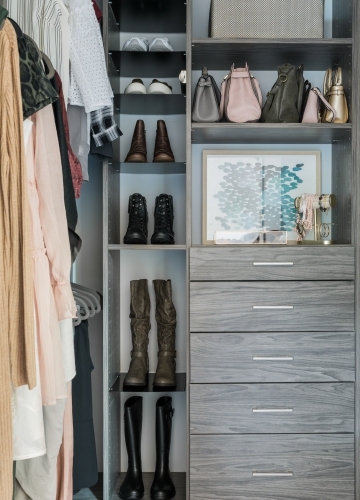 ORGANIZED SPACES IS NOW INSPIRED CLOSETS BY ORGANIZED SPACES! Thanks for visiting Organized Spaces! You can now find us at Inspired Closets® by Organized Spaces. Same great personal touch and service you love, now with a new name and online destination.